Metricreg uses the latest biometric technology to provide a truly unique staff management system. From our experience in the commercial sector, we realised our clients were struggling for a robust clocking in and out system which was negatively impacting their business. 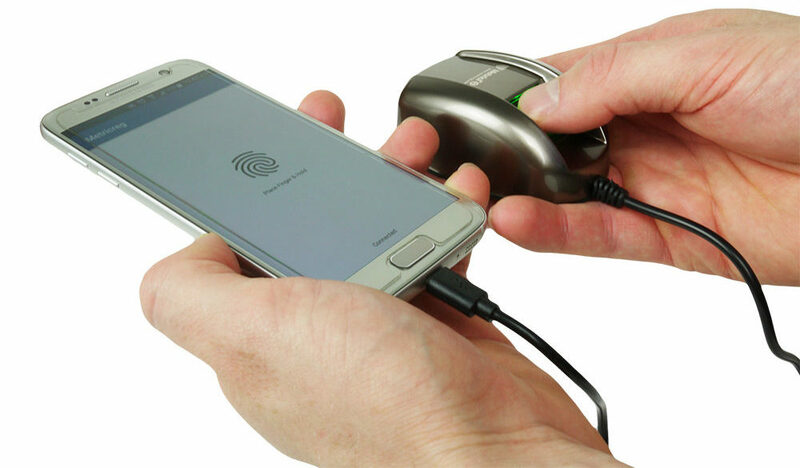 Therefore, we created a mobile, biometric fingerprint solution that staff can use on their mobile phone to sign in and out of work.